With its ultramodern loggers, the Rotronic Monitoring System (RMS) reliably measures the temperature in pharmaceutical warehouses and sounds an alarm via RMS software if the defined limit values are exceeded. A stable temperature is extremely important and also required by law. 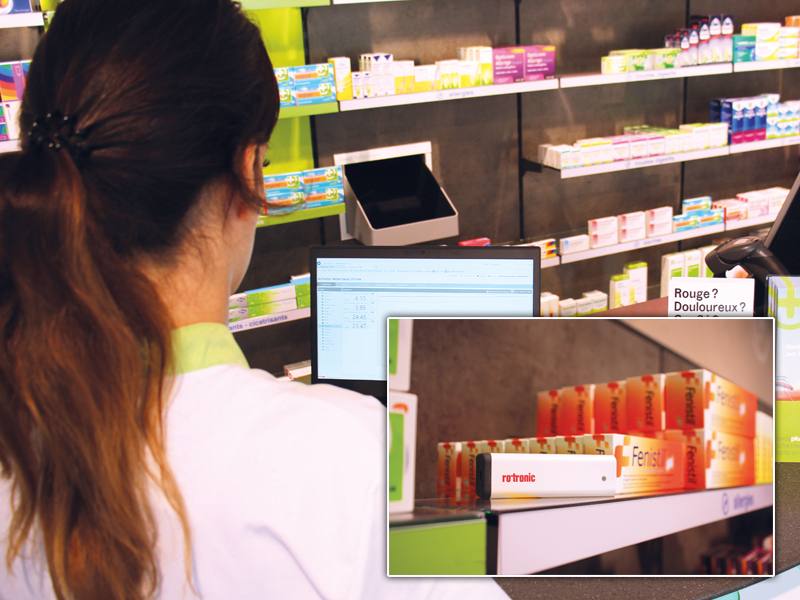 Many pharmacieplus pharmacies rely on Rotronic’s user-friendly system to save time and money.